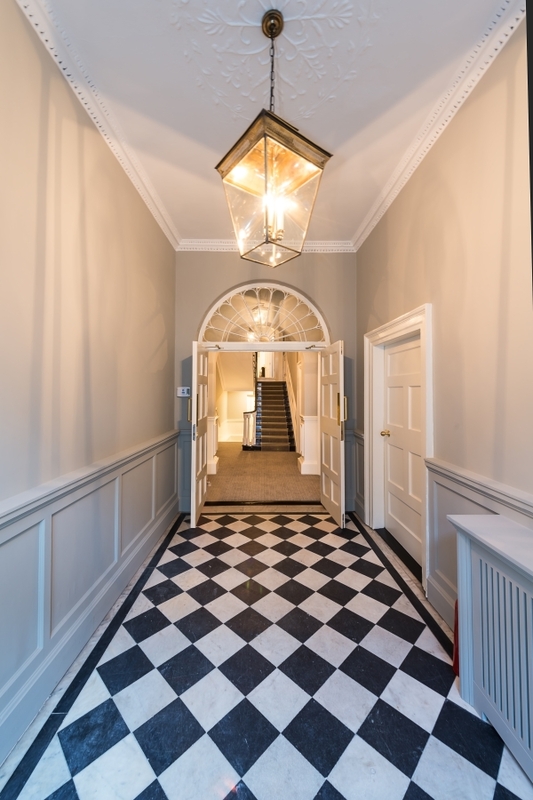 Location: 90 Harcourt Street, Dublin 2, Ireland. 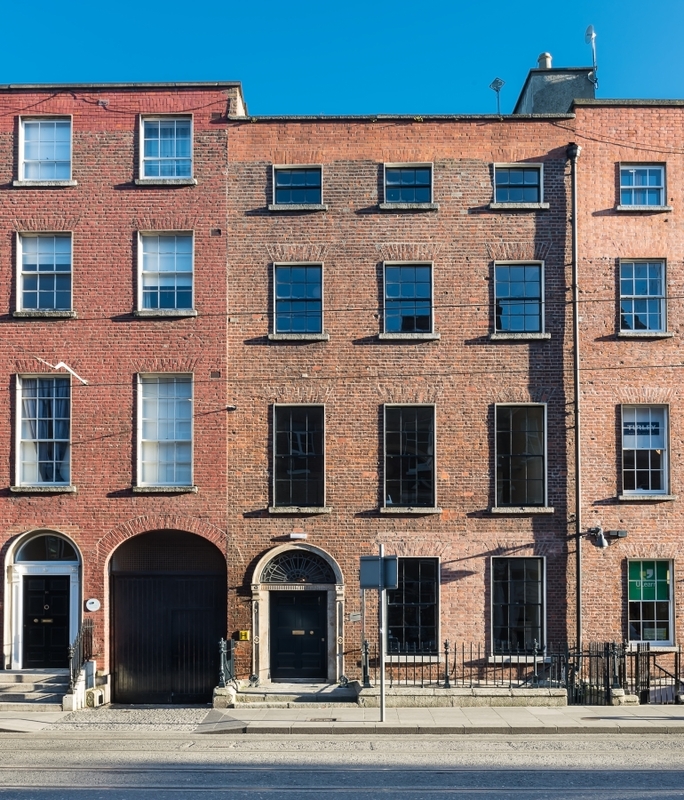 90 Harcourt Street is located on the east side of Harcourt Street close to its junction with St Stephen\'s Green in Dublin South City. 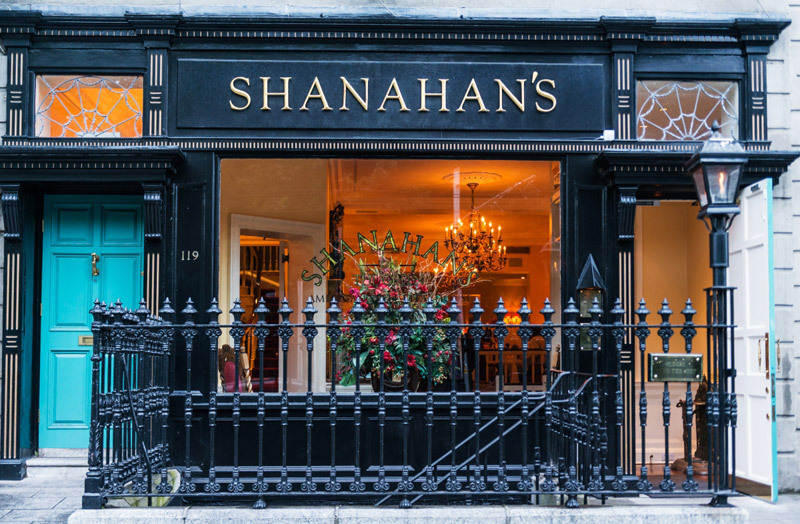 Its just a short trip from Grafton Street which is Ireland\'s most exclusive shopping district . 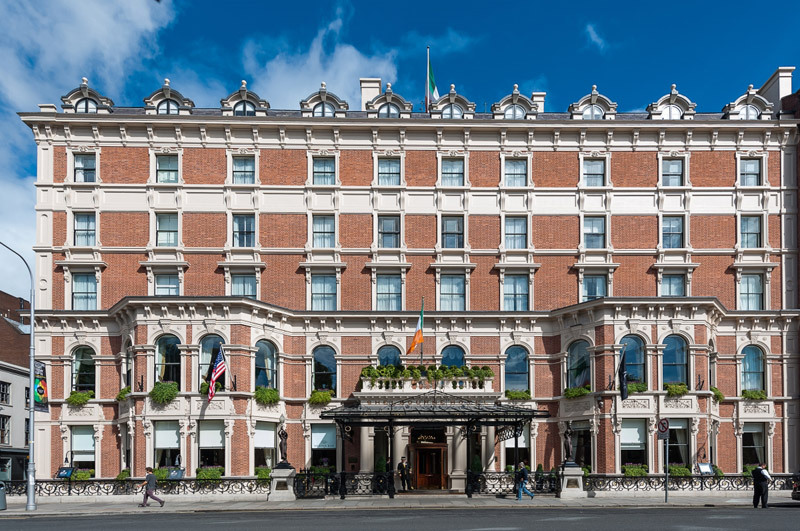 There are 4 Hotels on the street including the new and modern Dean Hotel while the 5 Star Shelbourne and Merrion Hotels are also located closeby. 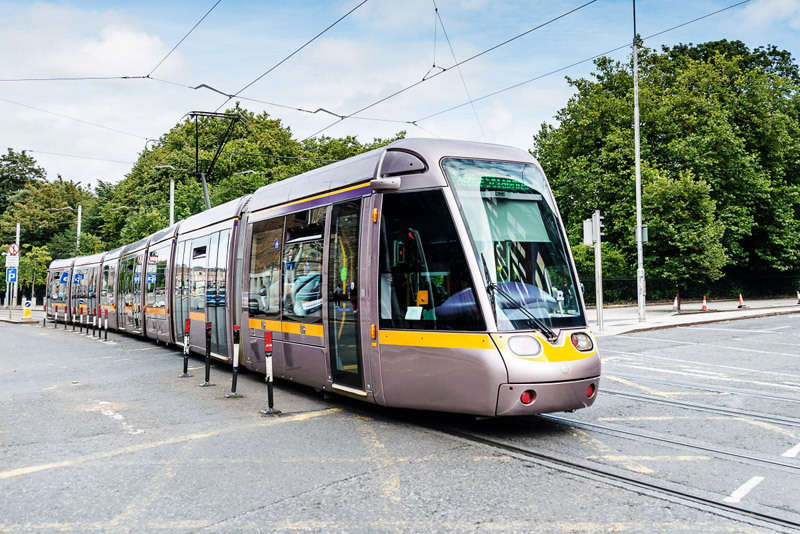 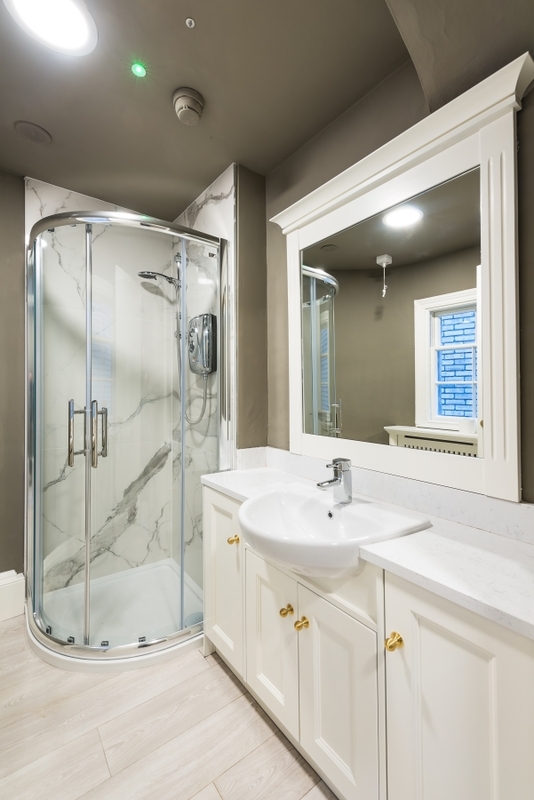 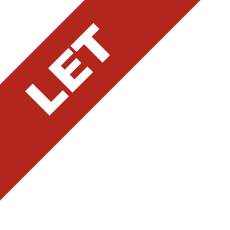 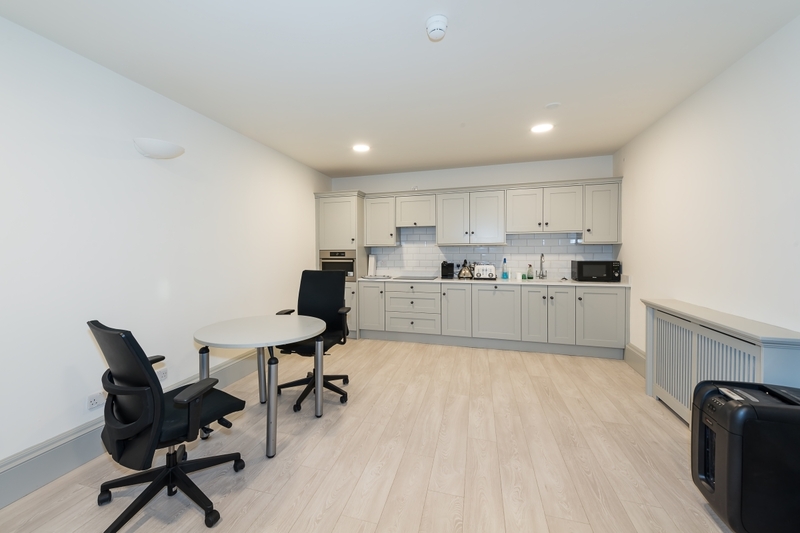 It has excellent transport facilities with the LUAS Green Line running directly outside the building together with numerous cross city bus routes. 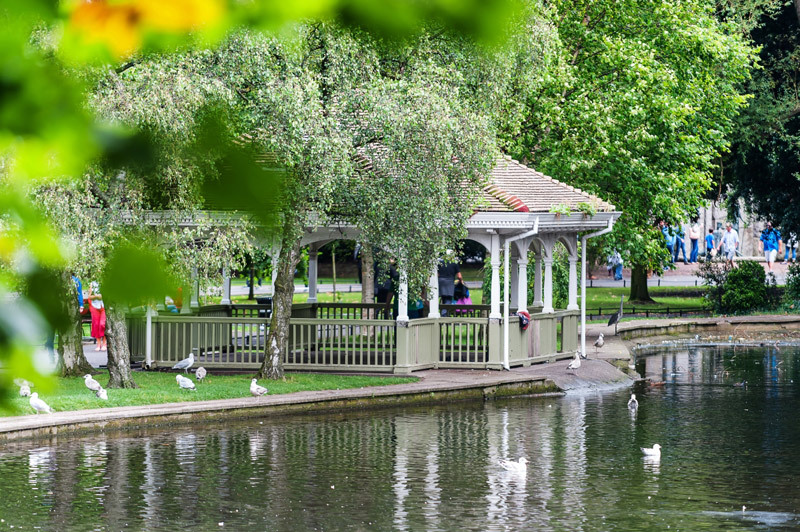 The recreational gardens of both St Stephen\'s Green and the Iveagh Gardens are immediately adjacent to the property. 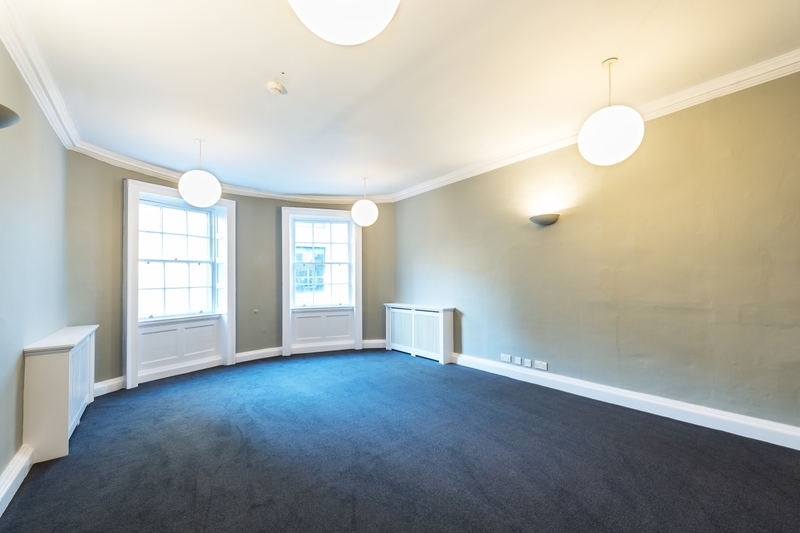 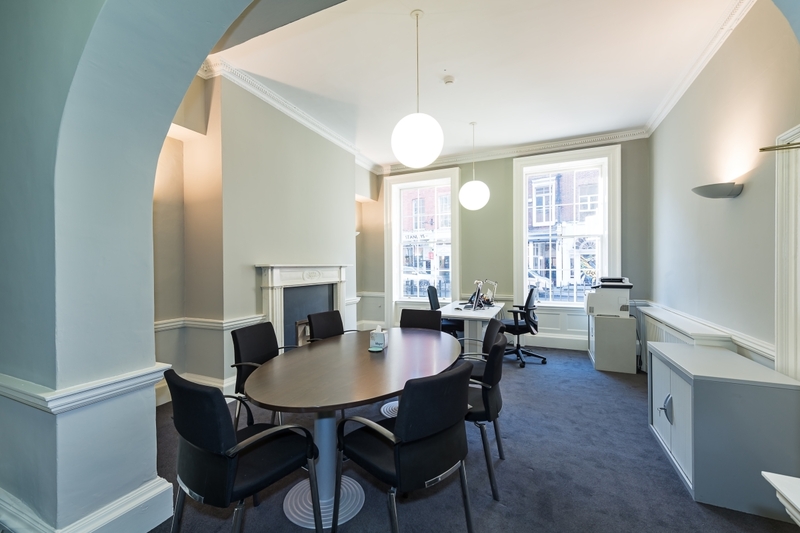 90 Harcourt Street comprises a Georgian office building which has been fully refurbished to present high quality fitted offices, kitchen facilities, toilets and showers together with 2 secure underground stacked parking spaces. 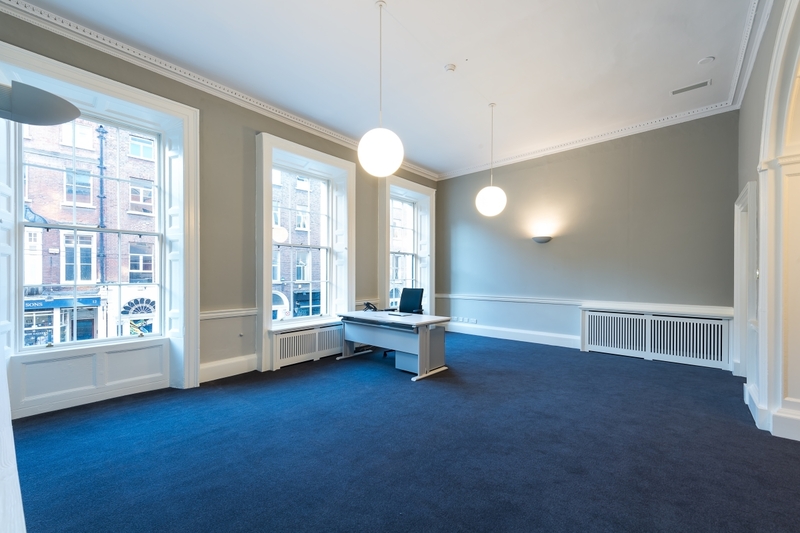 90 Harcourt Street will offer a wonderful mix of Georgian appeal and modern office environment requirements.